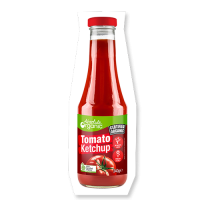 Categories: Featured, Spreads, Syrups & Condiments. Tags: honey, manuka. 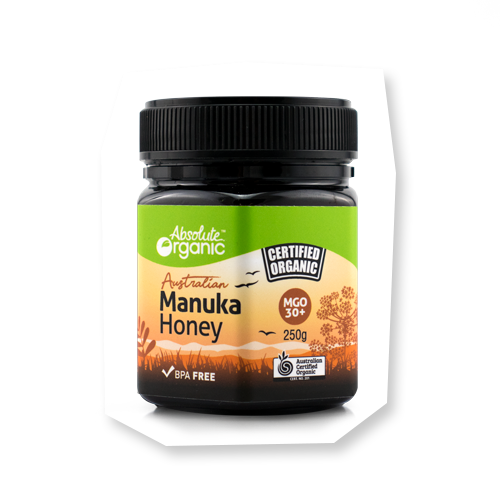 Our new Absolute Organic Australian Manuka Honey is harvested and packed along the east coast of Australia. Our bees feed from the beautiful manuka flower that comes from the organically grown Leptospermum plant. The result is a pure and delicious honey that has been used for medicinal purposes by indigenous communities of the region for thousands of years. 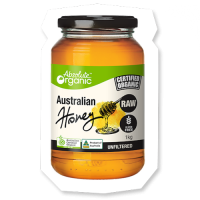 This variety of honey is known to be a source of antioxidants with healing properties. 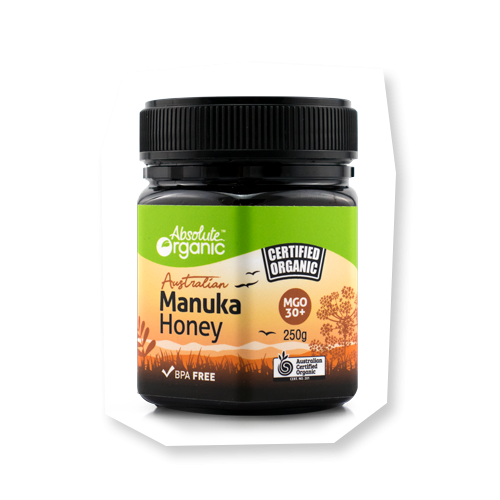 The MGO (Methylglyoxal Activity Rating) is an indicator of the strength of the activity in Manuka Honey. 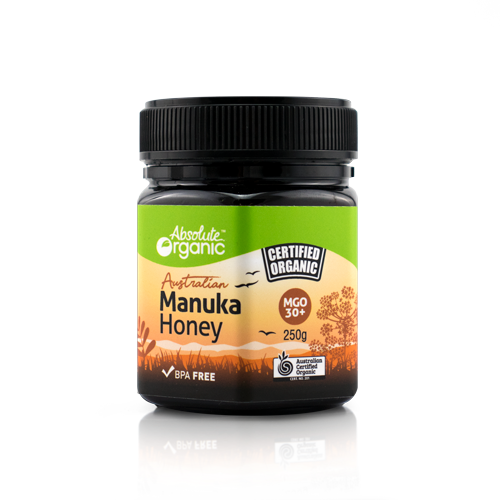 30+ makes our Absolute Organic Australian Manuka Honey ideal for everyday consumption. 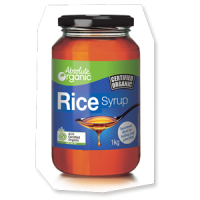 It is delicious as a topping for fresh fruit and toast, oats or even just a silky spoonful straight from the jar.